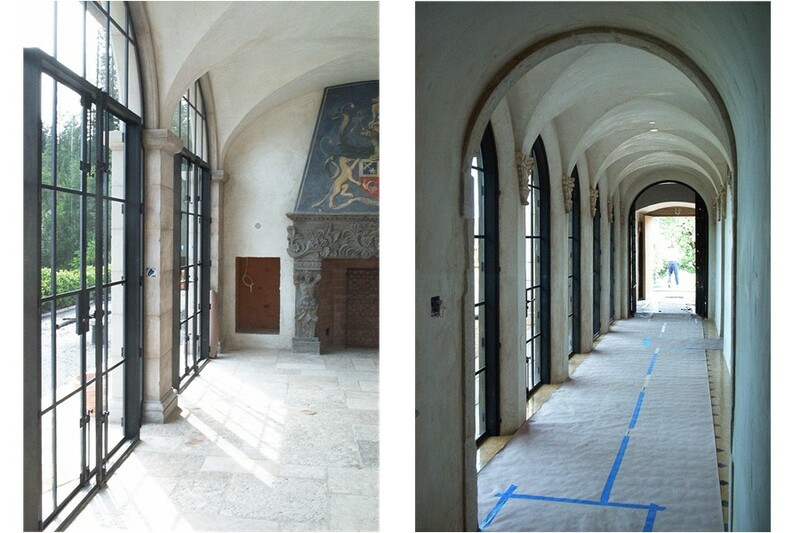 The KSD Group provided full construction and project management services for the construction of a new 9,000 square foot two-story (over parking garage) residence in Calistoga, California. 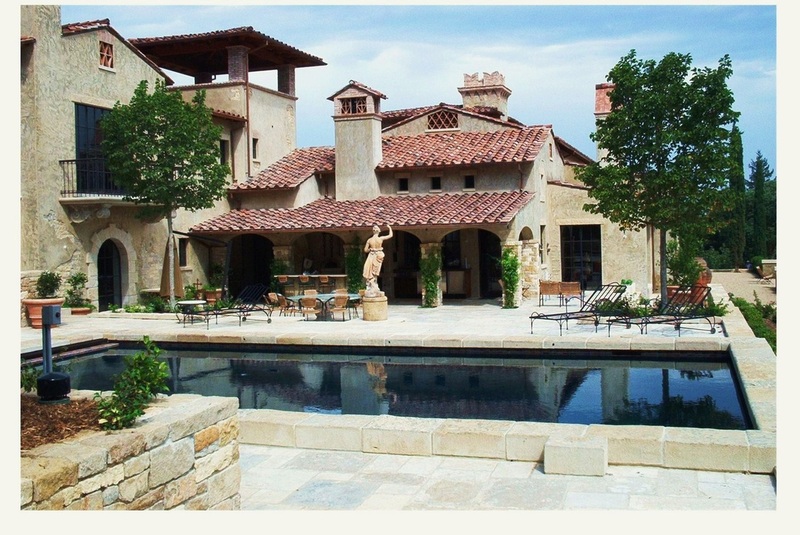 This estate is located on 600 acres that included other multiple structures and sitework that required improvements or renovation. The responsibilities of KSD included the coordination of the general contractor working under a design/build contract, design and landscape architects, and multiple consultants working for the general contractor, as well as full service administration of all contracts. 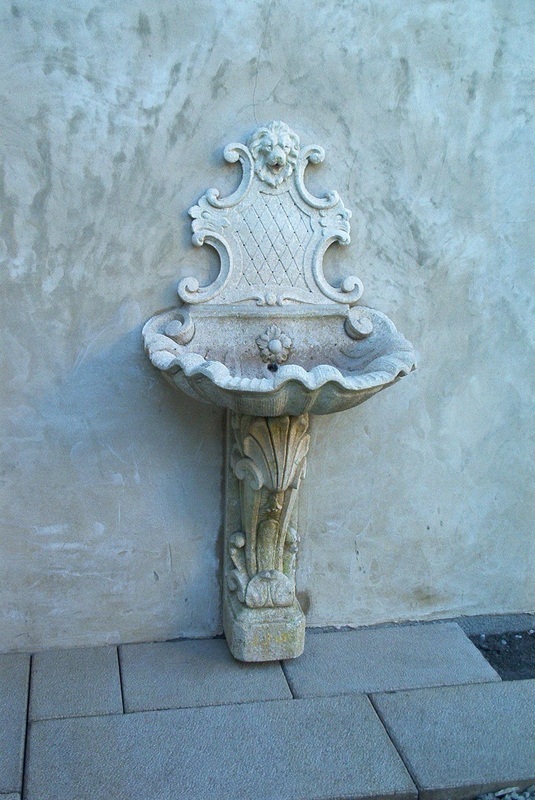 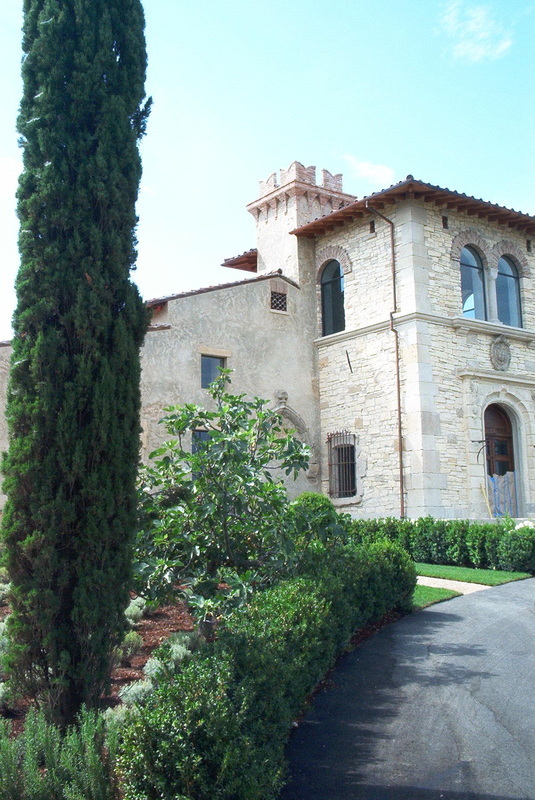 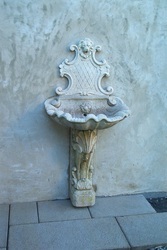 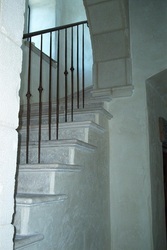 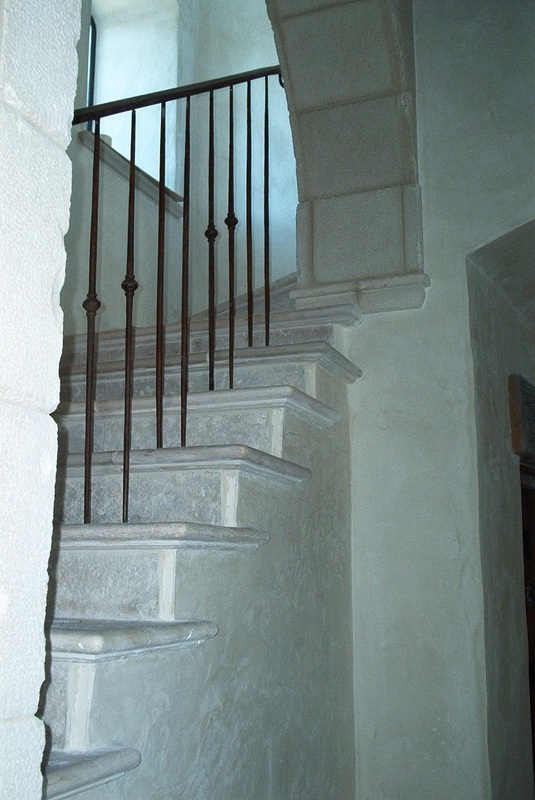 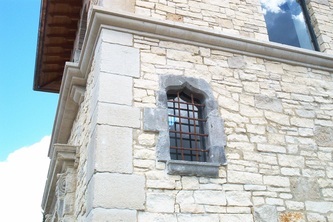 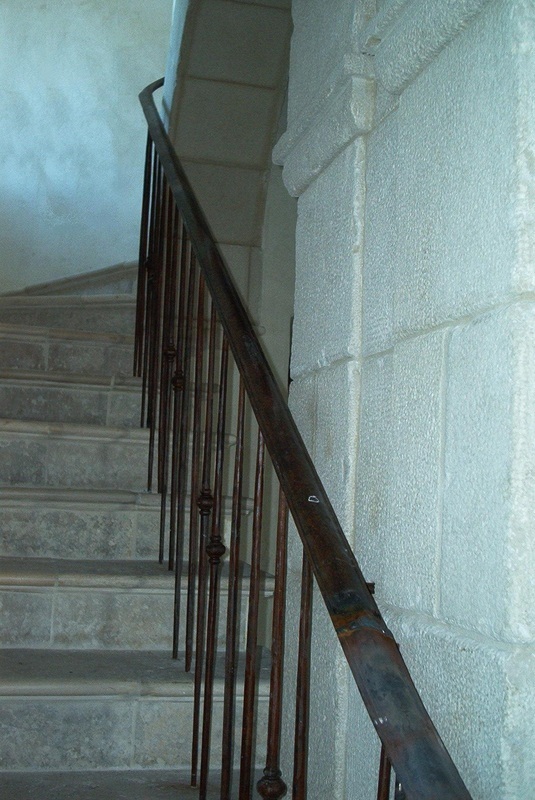 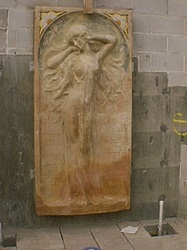 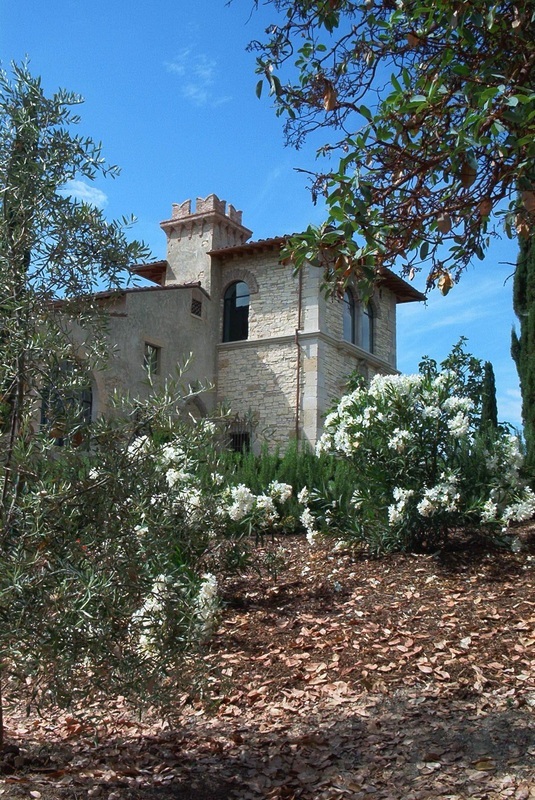 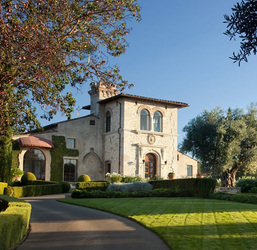 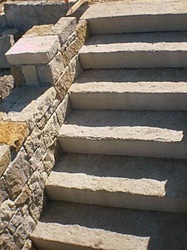 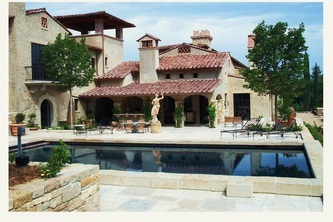 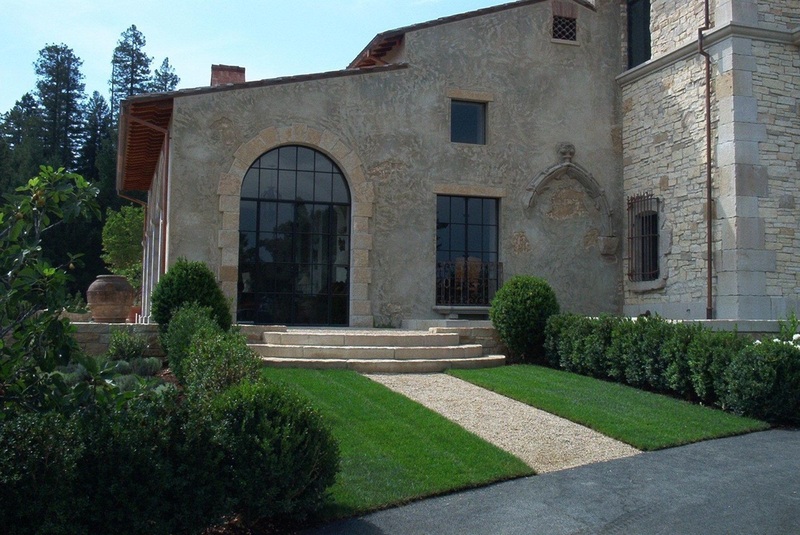 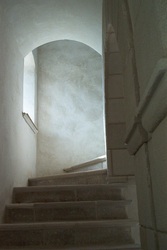 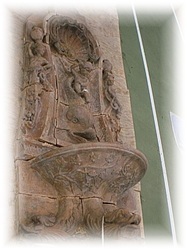 The uniqueness of this project was to incorporate antiques, art and artifacts into the new construction, including thirty to forty large stone carvings imported from Europe to be installed in doorways, fountains, and interior and exterior areas of the building and site in order to create the desired old-world “Tuscan Villa” design intent. 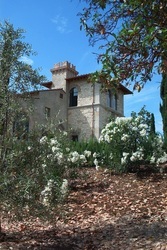 In addition to the main residence, the scope included restoration of a guest apartment, an art studio and an existing swimming pool, along with extensive landscaping at various locations on the property. 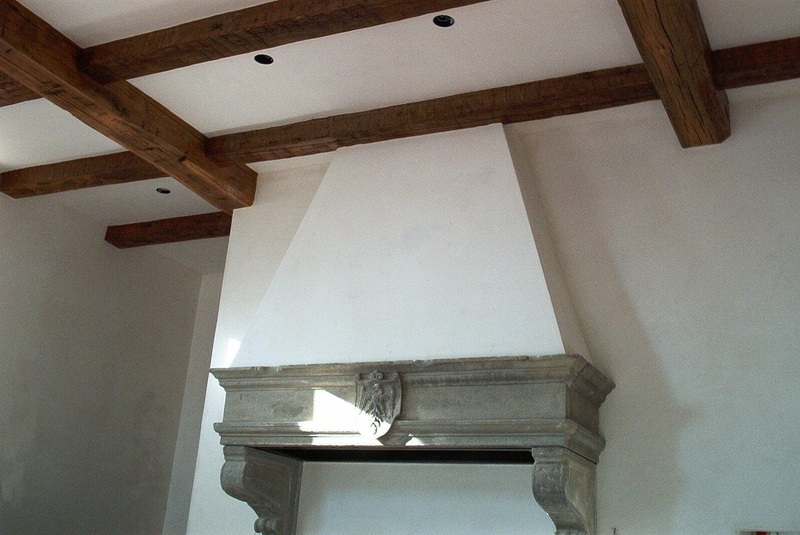 KSD’s challenge was to bring together a very loosely coordinated group of consultants and contractors and eliminate duplication of effort and potential cost overruns.